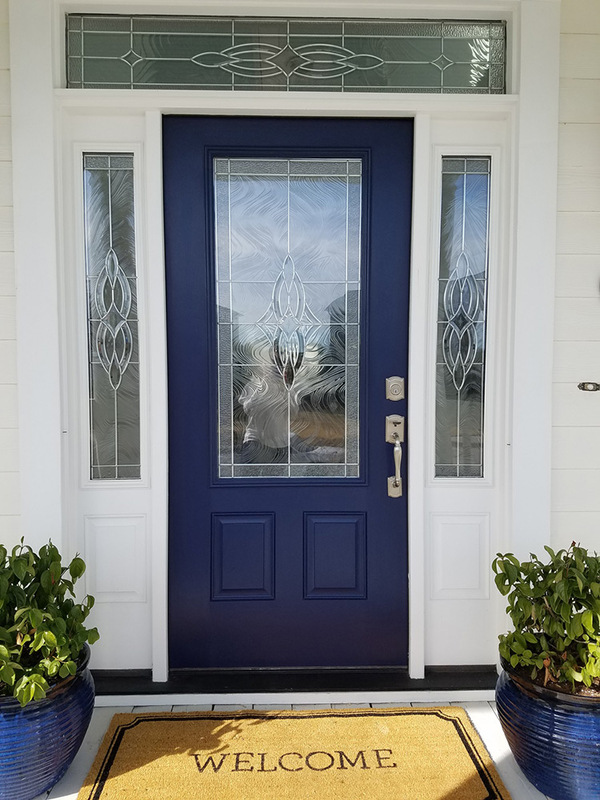 Whether you’re looking for a new front door, or patio door, it’s important to find an experienced contractor with quality products. The right door can make a building more energy efficient and reduce noise. 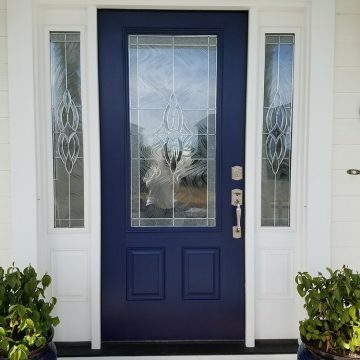 In particular, the front door should improve curb appeal and withstand the elements like rain, wind, and snow. Of course, safety is always the top concern. 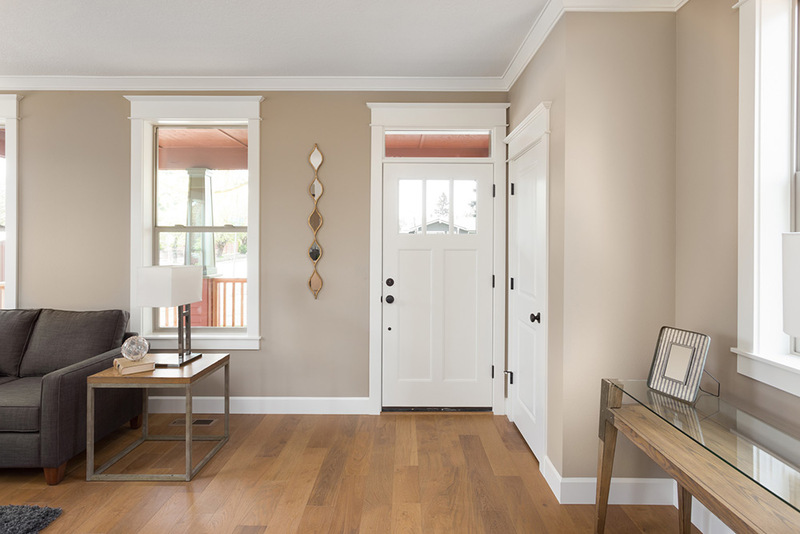 Porter Family Contracting offers a diverse inventory of different door styles and brands. We truly have something for style. Additionally, we’re a family business in operation for over 40 years. 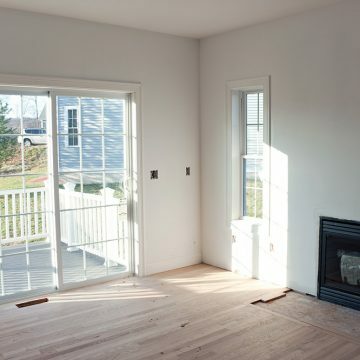 Our team has the experience and training to make sure you get the best possible installation. With so many options available, we’ll work with you to ensure you arrive at the best decision. Style, material, and energy efficiency are all factors that come into play. The Porter team has the knowledge to help you get exactly what you need. 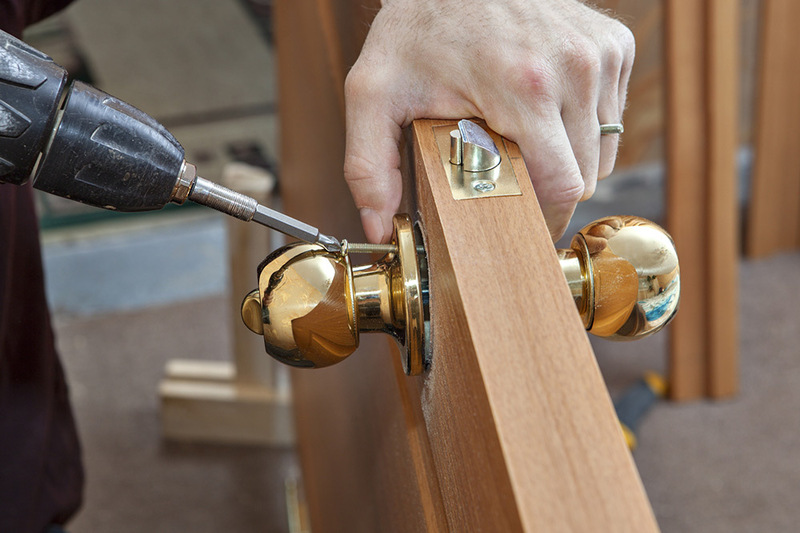 If you’re interested in new doors, be sure to fill out our online form or call 610-461-1118. We’re happy to answer any questions you may have about the process or products. 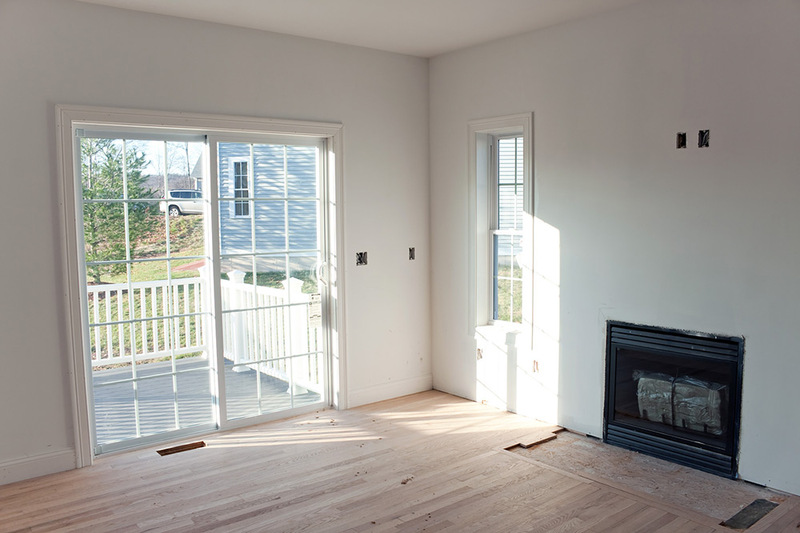 We also offer windows, siding, roofing, and more.